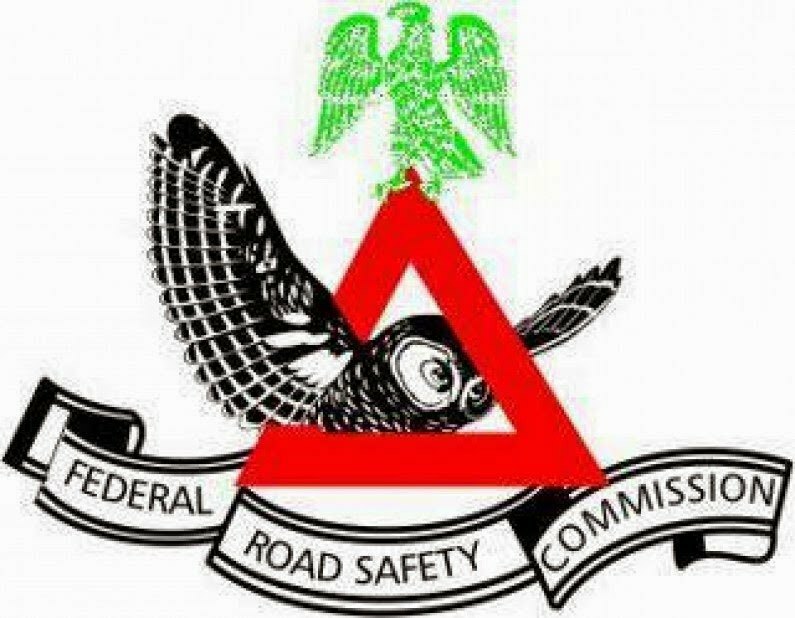 The Federal Road Safety Commission (FRSC) in Bayelsa says it has deployed personnel and emergency vans on the East-West road. Mr Ikechukwu Igwe, the Sector Commander in the state, said this on Wednesday in an interview with the News Agency of Nigeria (NAN) in Yenagoa. Igwe said that the emergency and tow vans were stationed at strategic points on the road. He explained that the command had been working round the clock to check overspeeding on the highway. NAN reports that the popular East-West road links different states in the Niger-Delta, including Rivers, Akwa Ibom, Edo and Delta as well as other parts of the country. “So far so good, the road has been smooth and the command has not recorded any serious crash or incident since the beginning of the Sallah celebration. ” We have been on duty since the Sallah, all the Special and regular Marshals have been deployed to different locations on the highway. “Our emergency and tow vans have been on stand-by and they are stationed at strategic points in case of any emergency. “For now, no crash has been recorded and we are urging motorists to drive carefully in order to reach their destination alive. “If you drive dangerously, you will suffer losses and injuries and you will not have anything to celebrate again; so, drive safely and get to your home in peace,’’ he said.